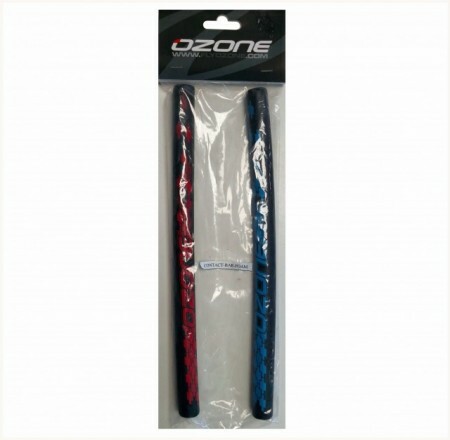 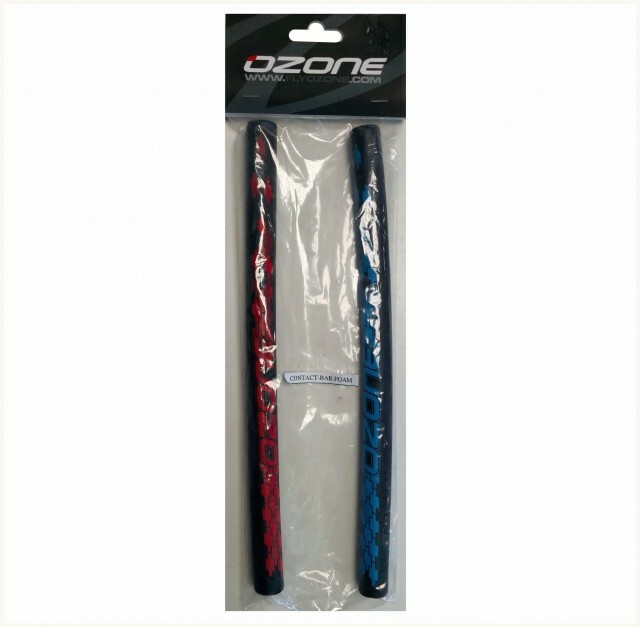 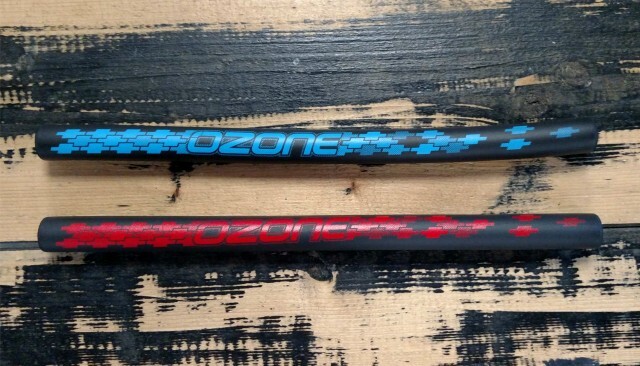 Replacement Ozone Bar floats for Ozone water bars. The floats are aproximatly 345mm long, diameter of 24mm with a hole in them of 10mm. 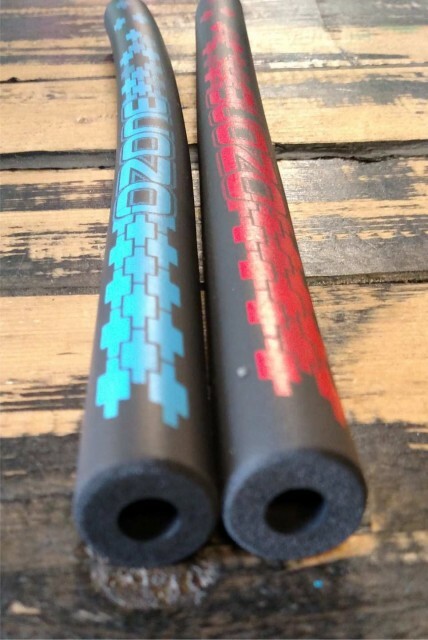 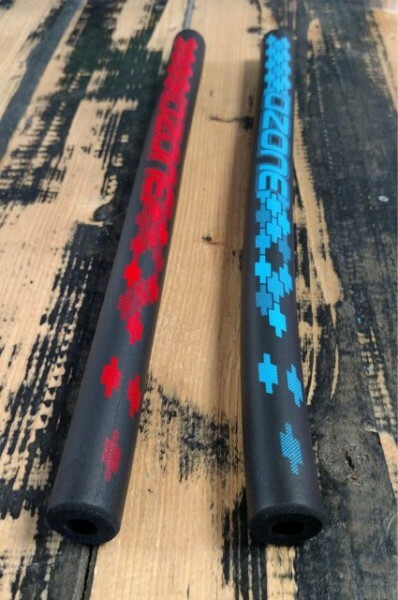 The pack contains a pair of bar floats one red and one blue.